I Was in a Car Accident, Now What? Some of the most common injuries we see with car accidents involve the neck and upper back. Probably the most prevalent is whiplash. The Mayo Clinic defines whiplash as "a neck injury due to forceful, rapid back-and-forth movement of the neck, like the cracking of a whip." 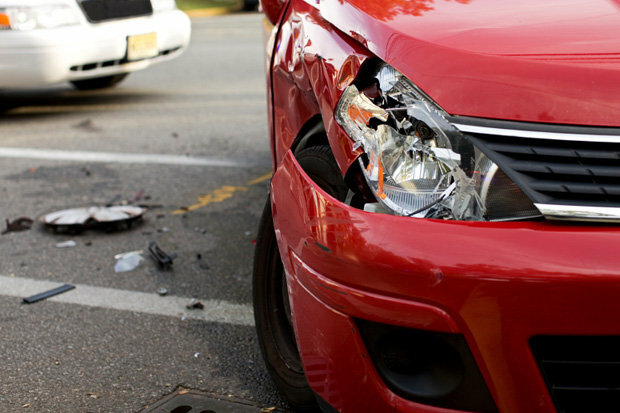 This doesn't only occur with car accidents, but when it does it is usually the result of a rear-end collision. 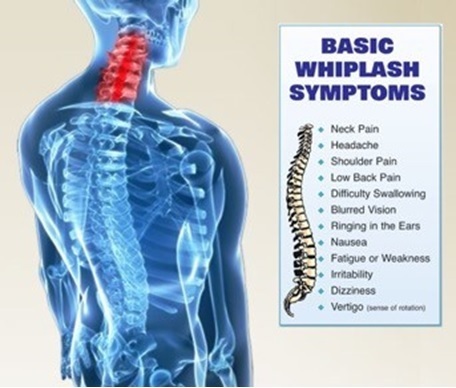 Whiplash causes straightening of the cervical spine which can lead to pain and stiffness in the mid back. It also stretches muscles which can cause them to tighten up. Whiplash is dangerous because the symptoms can sometimes take a while to show up. It may be weeks or even months sometimes before you really see the effects. That is why it is very important to get checked out immediately after an accident. You wouldn't want to settle the auto claim and then realize you have chronic neck pain and degeneration from the accident after its over. If you are in an accident, make sure you come see us at Nashville Chiropractic. Through a detailed history, examination, and X-rays (if needed) we can treat your current complaints and assess your risk of future issues. Older PostWhat Causes Achilles Tendinitis, And What Can You Do About It?